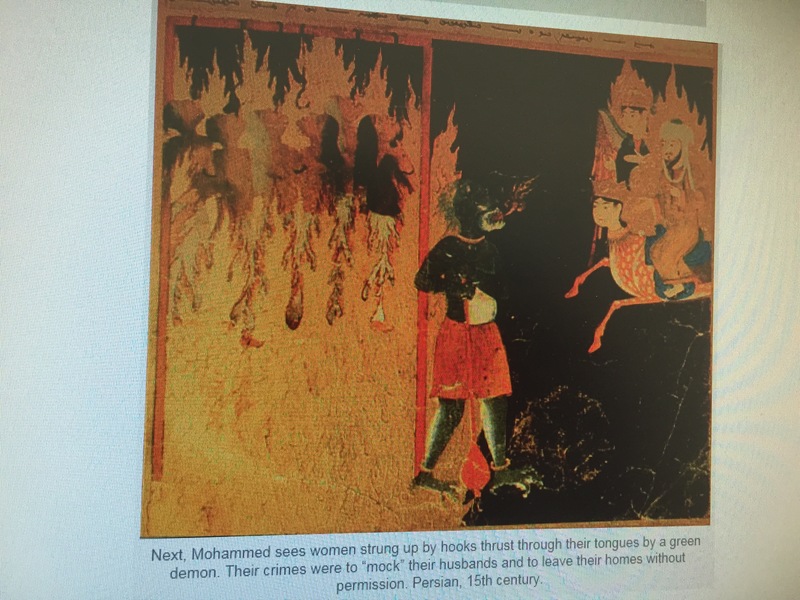 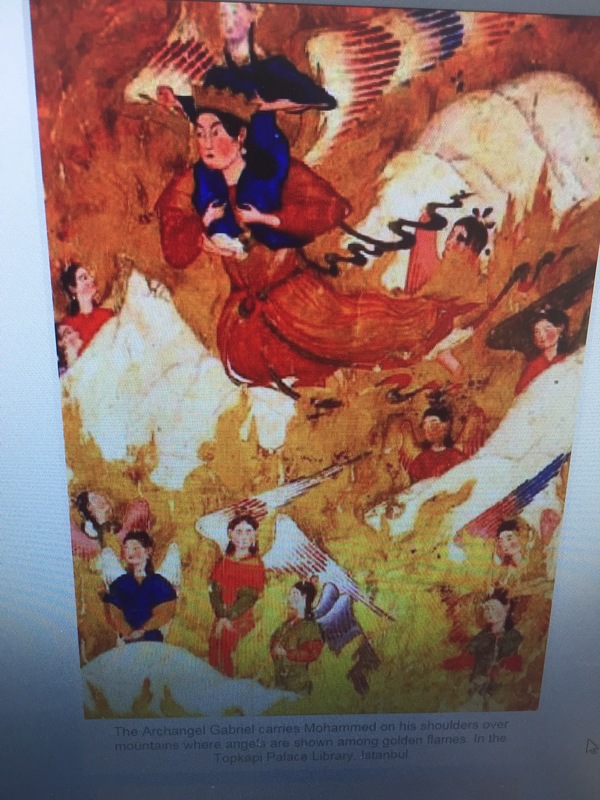 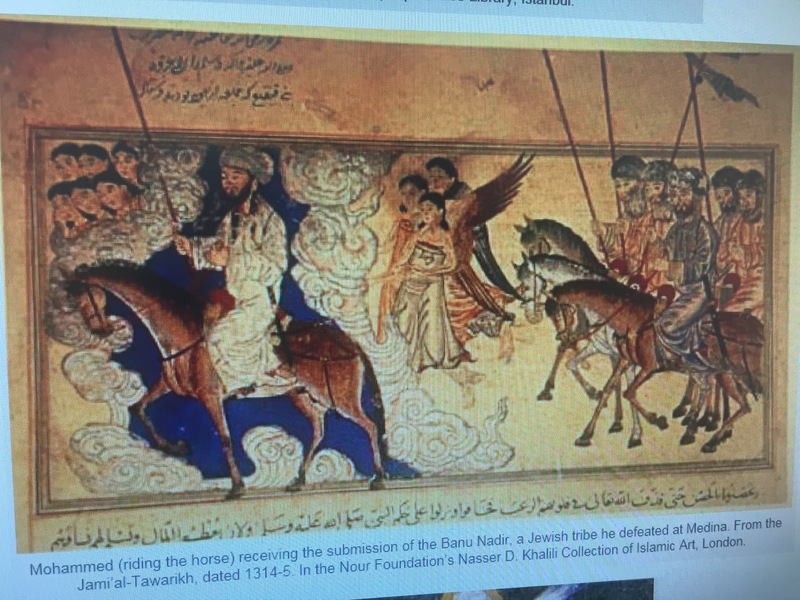 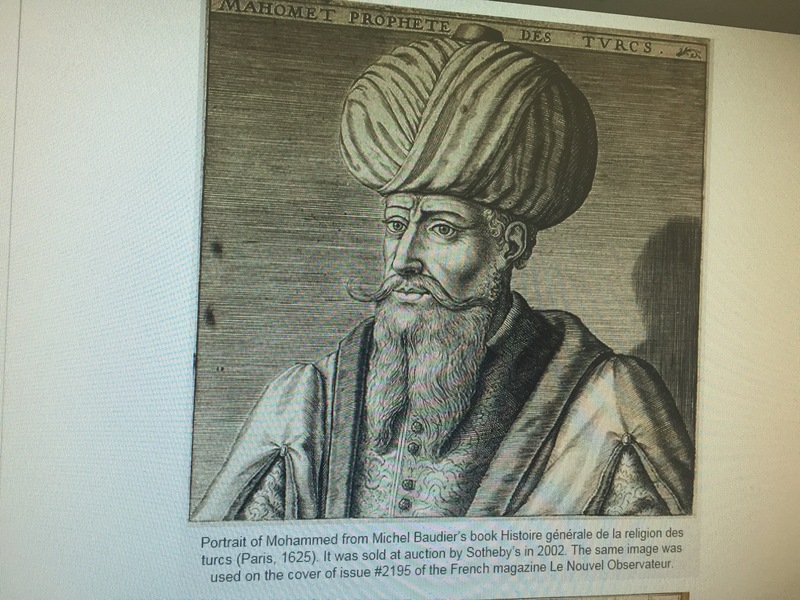 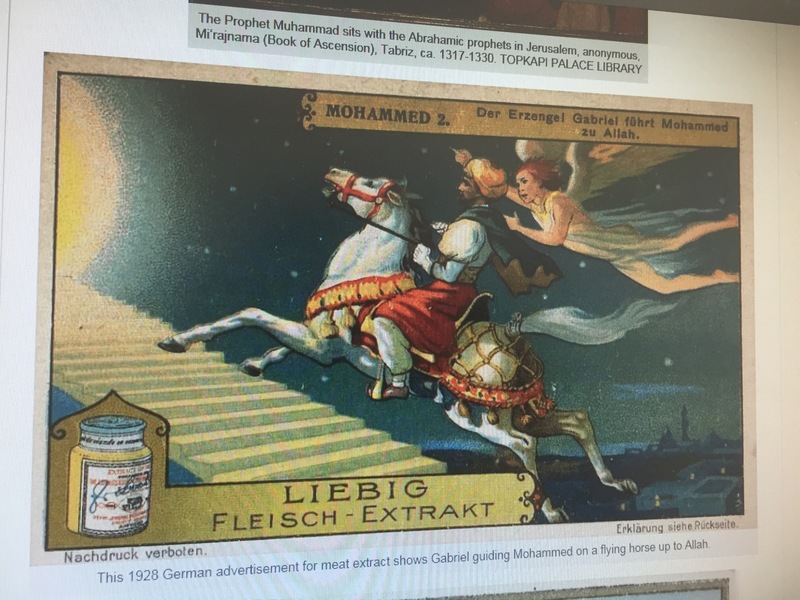 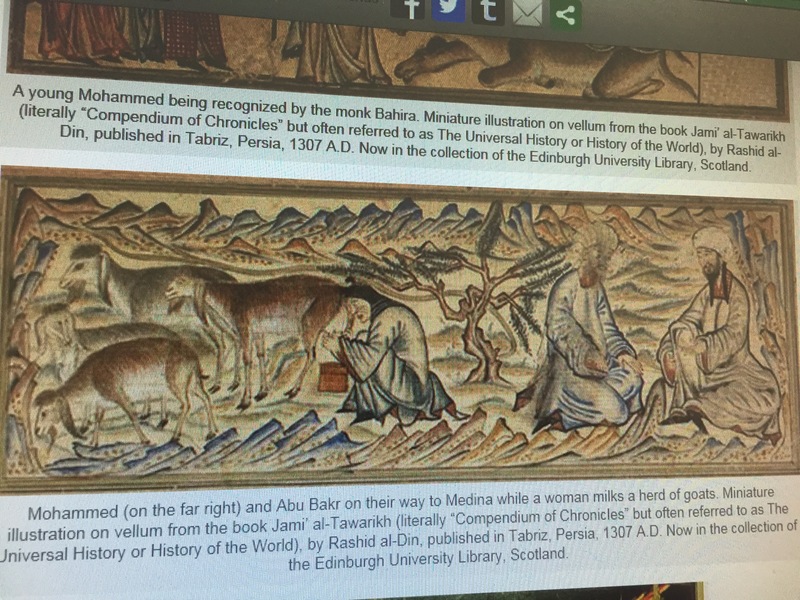 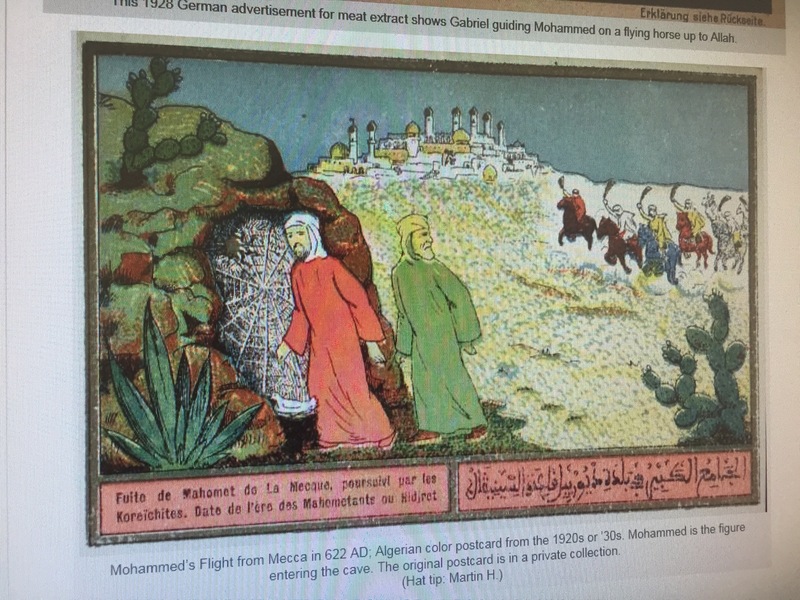 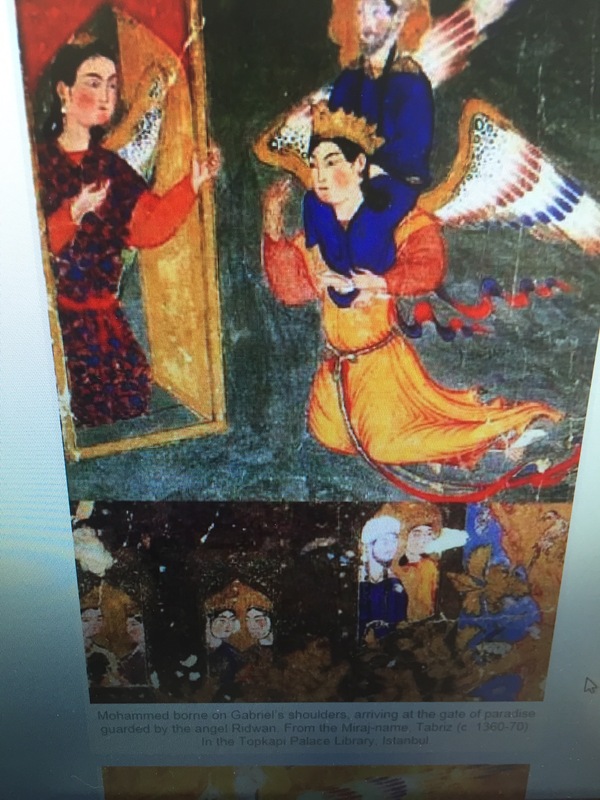 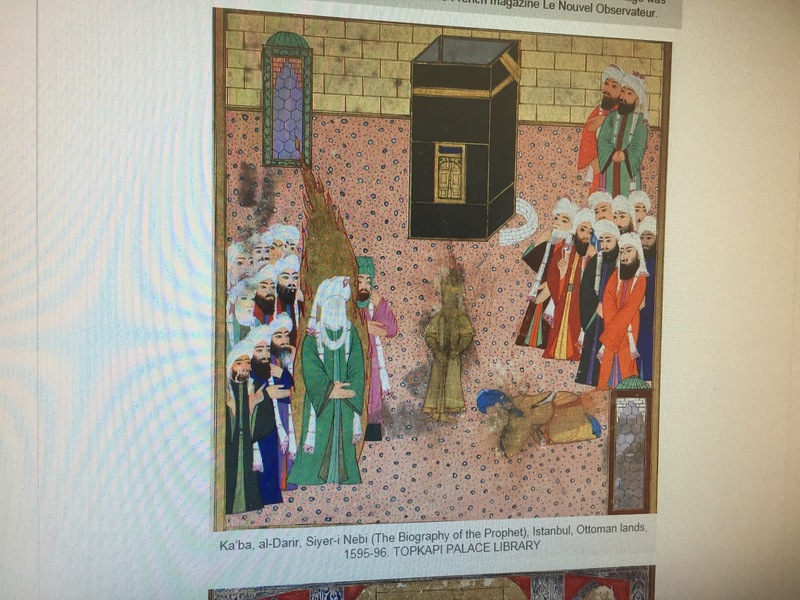 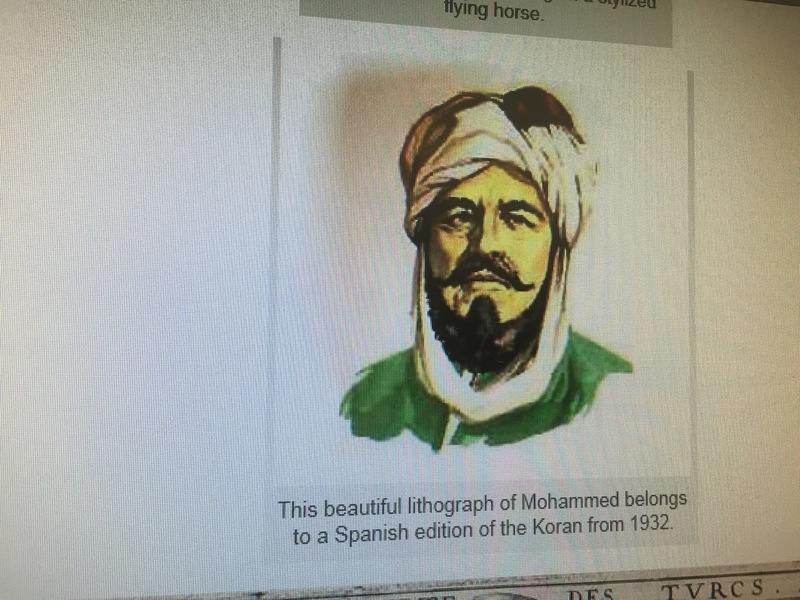 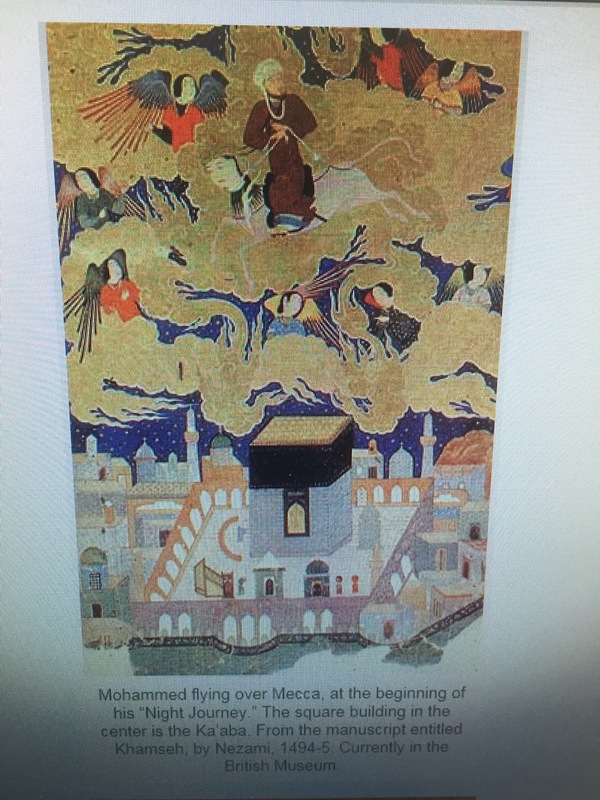 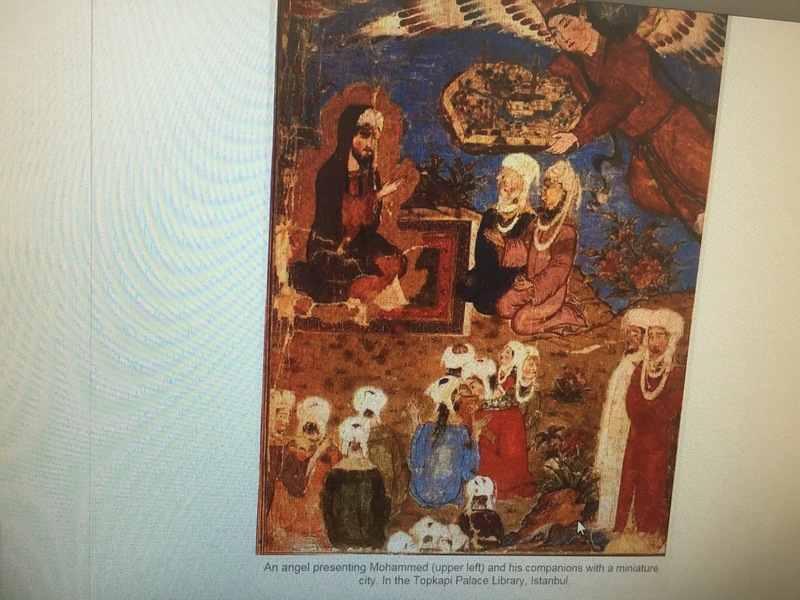 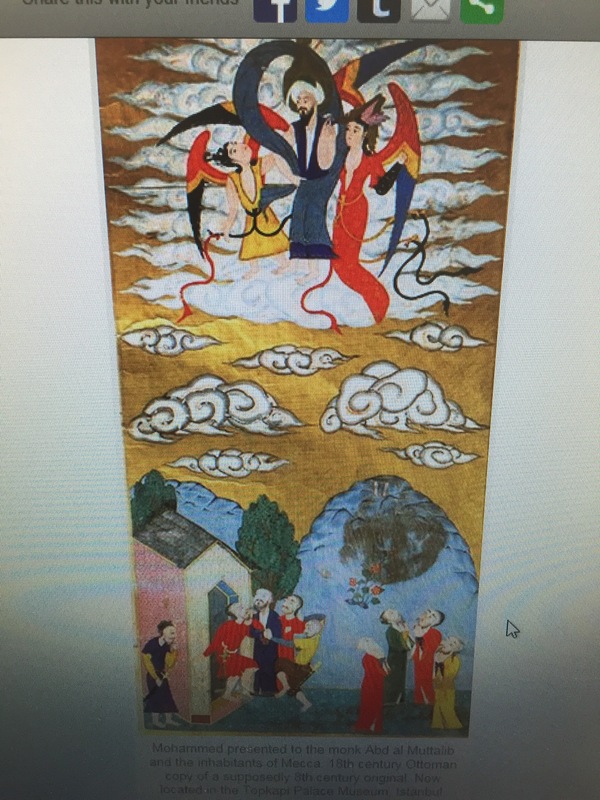 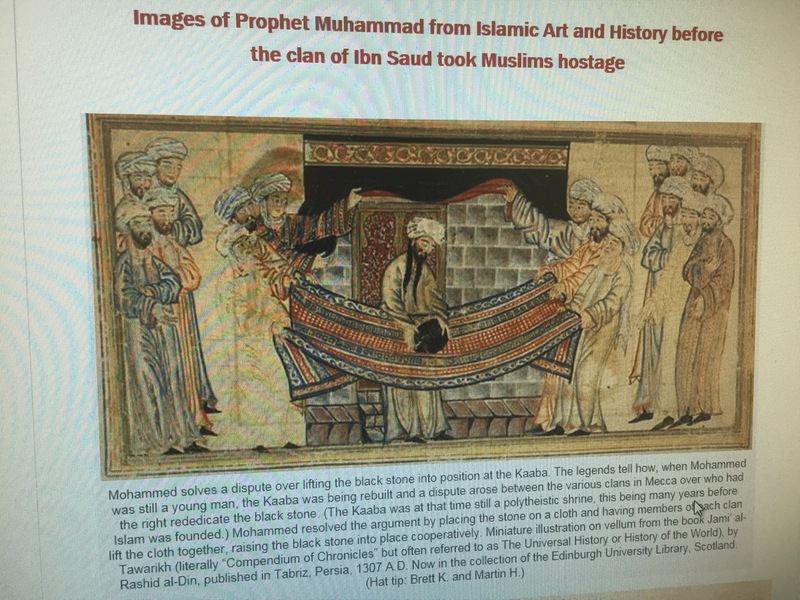 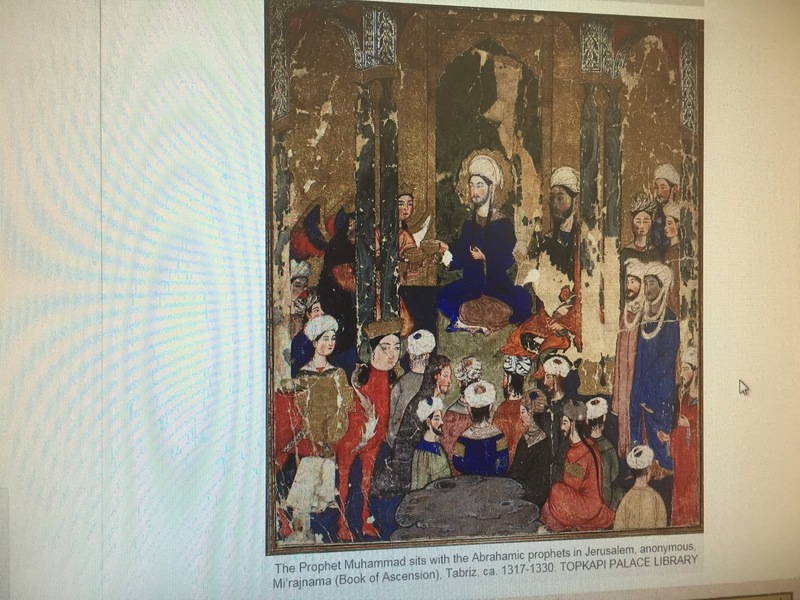 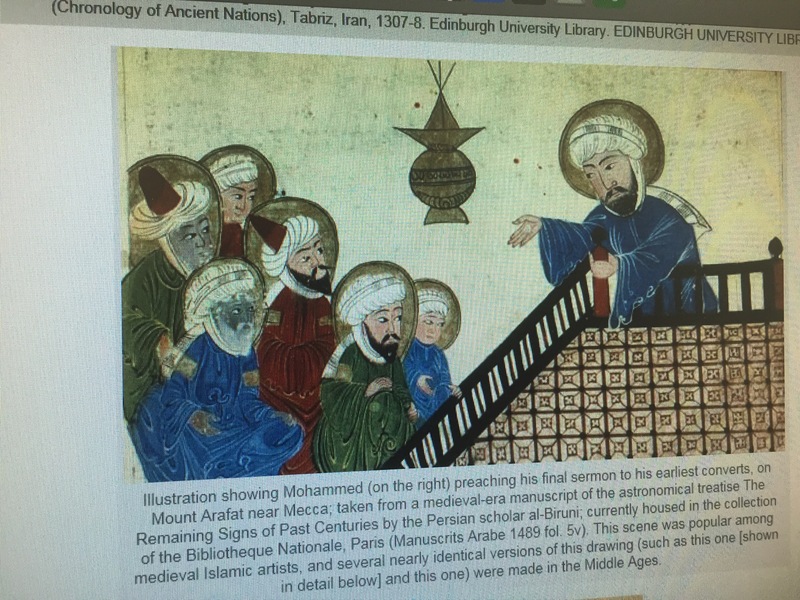 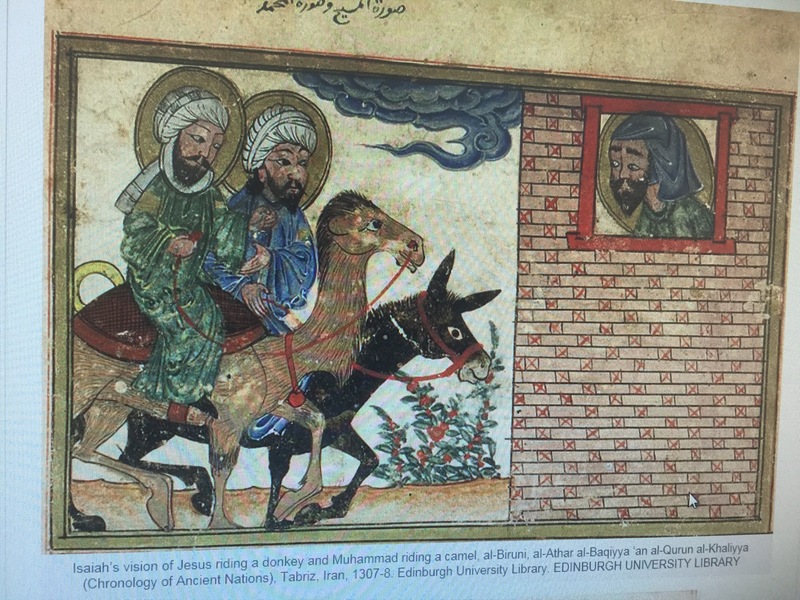 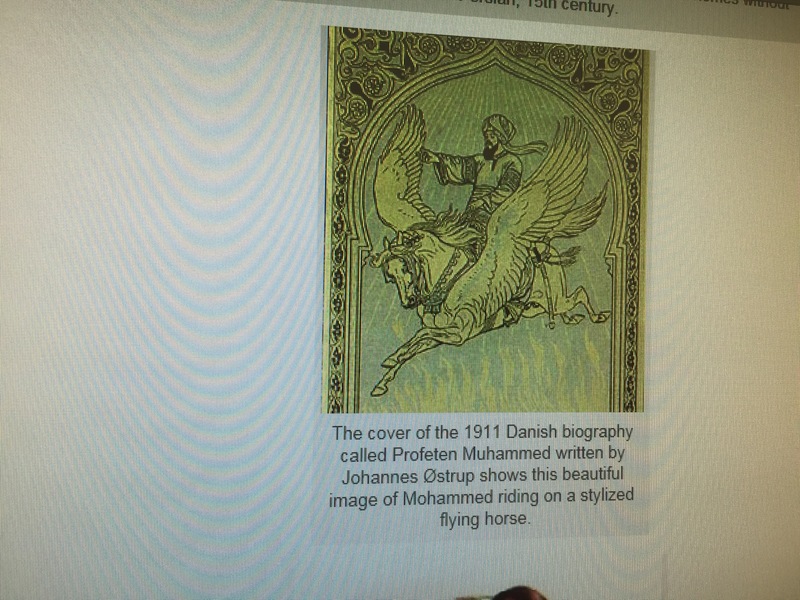 Per memories of Muhammad book written by omid safi at director of Islamic studies at Duke University in North Carolina – see pictures down here. 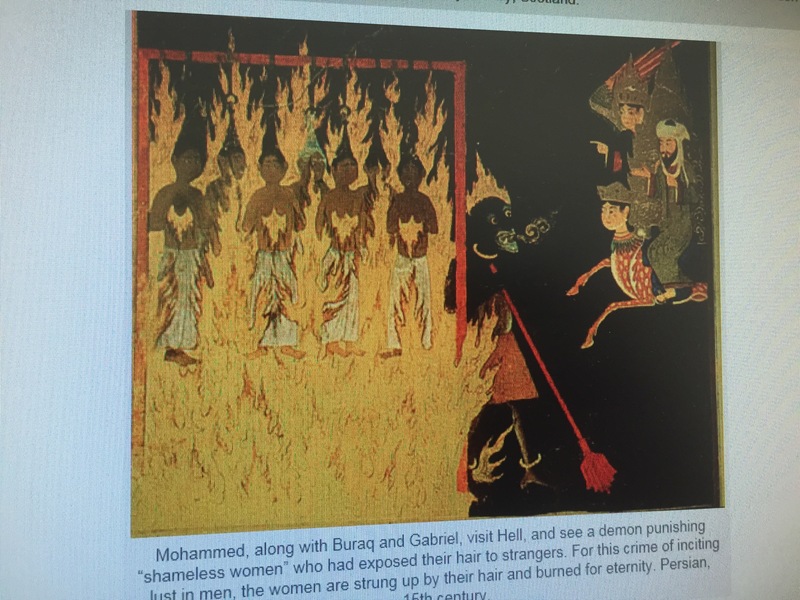 In Iran you can see pictures everywhere. 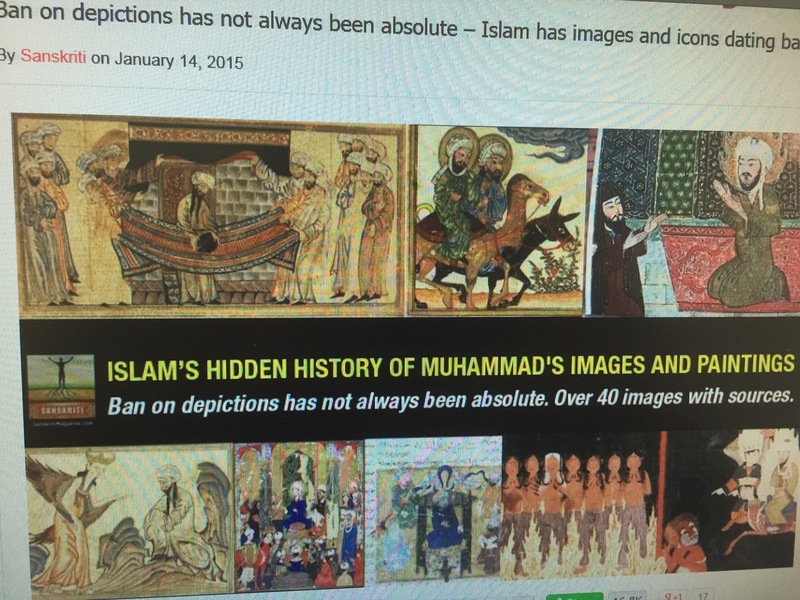 This entry was posted on January 26, 2015 by Sanatan Dharm and Hinduism in HINDUISM SCIENCE.